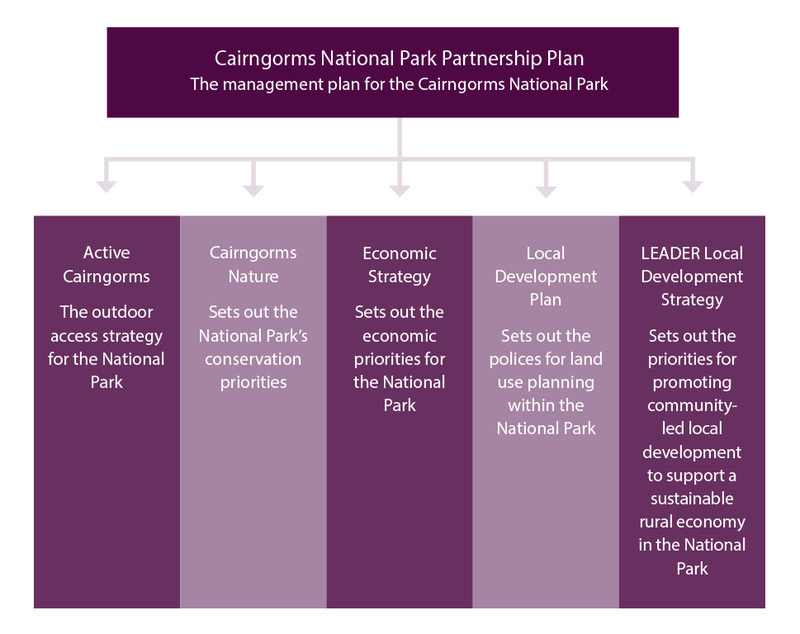 The National Park Partnership Plan is the overarching management plan for the Cairngorms National Park. 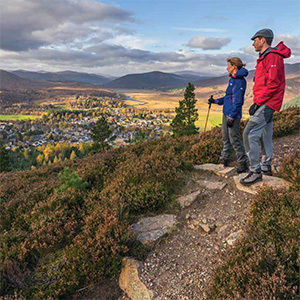 It sets out how all those with a responsibility for the Park will co-ordinate their work to tackle the most important issues over the next five years. 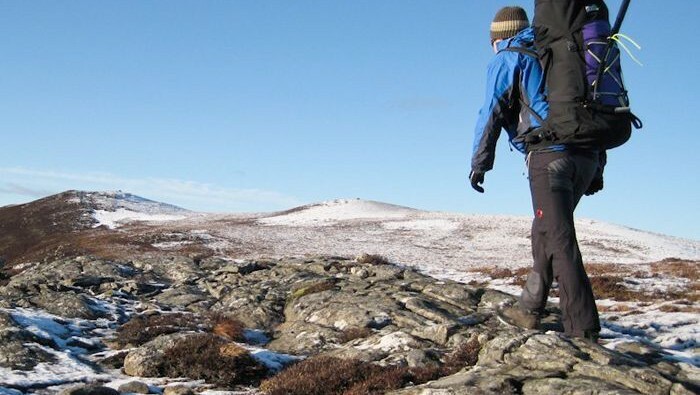 The Partnership Plan provides strategic direction for five key strategies and plans which support its delivery and are developed through close partnership working with different sectors. 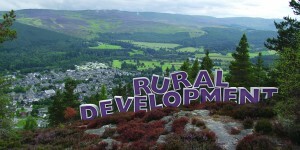 The delivery of all these plans is dependent on the work undertaken by businesses, land managers, communities, charities and the public sector in mutual support.